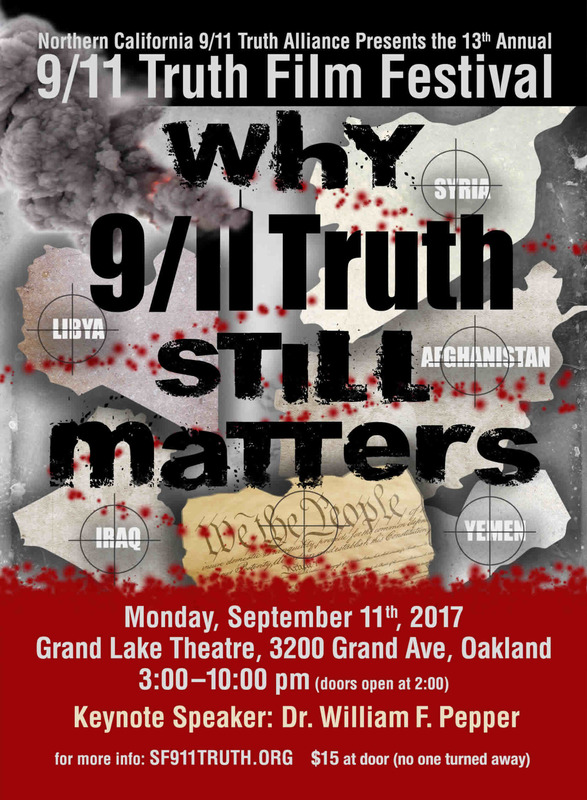 Today’s Show is an encore edition from 10/20/2009 in honor of William Pepper’s speaking appearance at the 9/11 Truth Film Festival this coming September 11, 2017, where Kevin Barrett and Anthony Hall, co-hosts of False Flag Weekly News, will also be speaking. We are approaching the 16th anniversary of the 9/11 false flag event, designed to trigger pre-planned wars that (as the planners must have anticipated) have killed more than 30 million people. The 9/11 inside job was by far the worst crime against humanity in all of human history. The made-for-TV movie of September 11th, 2001 left half the American people suffering from clinical PTSD. The American experiment is dead, the Bill of Rights has been shredded, the US and global economies are in a shambles, and the resources that could be used to build green infrastructure and save the planet have been squandered on insane wars and military buildups. William Pepper, a friend of Martin Luther King Jr. and attorney for the King family, is the author of Act of State, the definitive study of the MLK assassination by elements of the CIA, FBI, US military, and their organized crime assets. On behalf of the King family, Pepper won a November, 1999 court case proving the King hit was a government job. 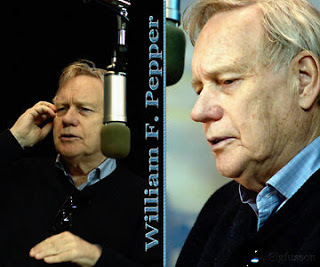 Today, almost exactly 20 years later, Pepper is at the center of the two biggest struggles of our time, in his capacity as a legal advisor to the 9/11 truth-seeking NYCcan.org, and to the Spanish court’s war crimes prosecution of US war criminals including George W. Bush. Joshua Blakeney is an anti-war-crimes activist and author of two articles on the topic for Global Research. This show was broadcast on August 30, 2017. This entry was posted on Tuesday, August 29th, 2017 at 6:42 pm	and is filed under 9/11, Anti-War, Death Squads, Education, False Flag/Fake Terror, Freedom, Geopolitics, Human Rights, Justice, Kevin Barrett, Law, News, Politics, Protest. You can follow any responses to this entry through the RSS 2.0 feed.